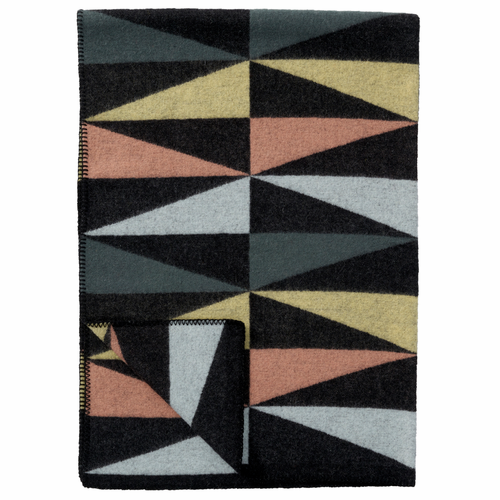 Celebrating Nature: It feels more right than ever to turn to nature for inspiration in our assortment of Klippan Blankets & Throws. 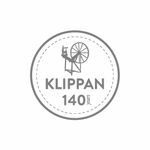 Klippan blankets & throws use natural raw materials that have fantastic benefits not found in synthetic fibers, which is why they choose to offer only wool, cotton and linen in these goods. This makes it possible to ensure the high quality of the blankets and throws and at the same time be environmental friendly. This approach is not new to their Scandinavian textile mills, as many have been in the wool industry since the 1800Õs.